Treat for Tuesday – Where is Naoko? 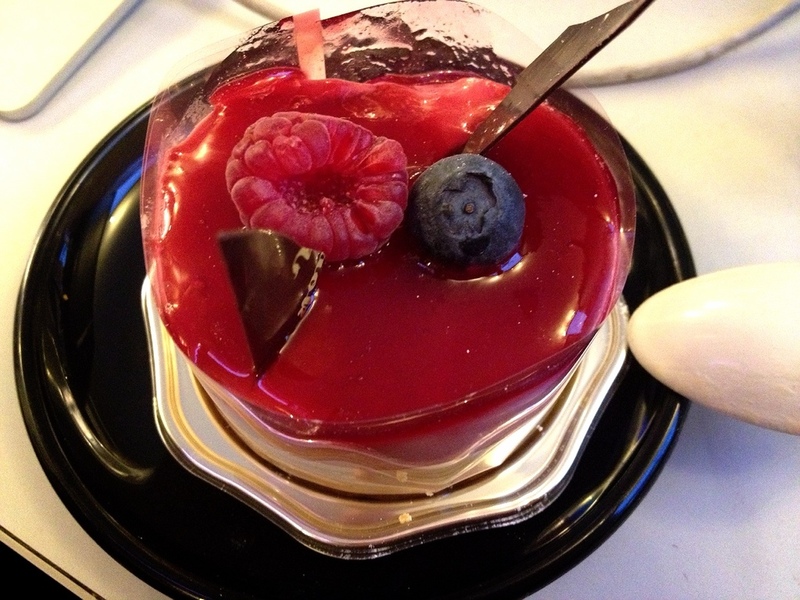 Framboise mousse from Patisserie Naoki. It was yummy 🙂 favorite coworking space owner’s treat for me!